Dr. Morris Morin and Dr. Elena Blanco have been working with patients to provide the best podiatric care for patients in the Hackensack, New Jersey area. Dr. Morin and Dr. Elena Blanco’s experience in foot and ankle care is coupled with genuine concern for their patients. Both Dr. Morin and Dr. Blanco are Board Certified by the following Organizations: Fellow, American College of Foot and Ankle Surgeons and Diplomate, American Board of Podiatric Surgery. With friendly and accommodating staff, the entire office is dedicated to your comfort and healing. Their goal is to help you achieve and maintain healthy feet. Hackensack Center for Foot Surgery believes informed patients are better prepared to make decisions regarding their health and well-being. 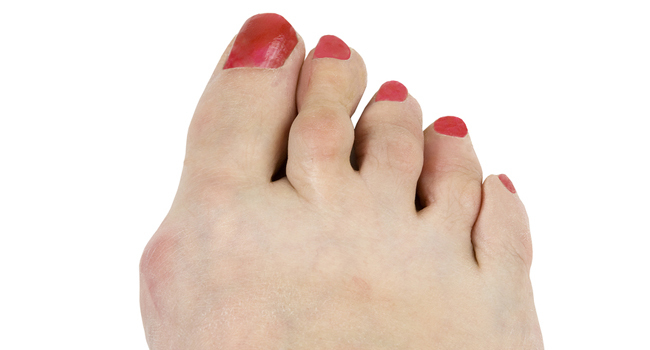 Our extensive Patient Education section covers a full array of podiatry and podiatric diagnoses and treatment topics. We encourage you to read through these pages whenever you have an interest or concern about your feet and/or ankles. Our website provides you with an overview of our practice, services we provide and the field of podiatry. As you navigate our site, you will find information about Hackensack Center for Foot Surgery’s philosophy, physicians, our Hackensack, NJ office location, insurance policies and appointment scheduling. Please browse the site at your convenience and feel free to contact us with any questions you may have or to request an appointment. We look forward to hearing from you! Morris Morin, D.P.M., Chairman of the Department of Podiatry at Hackensack University Medical Center and Elena Blanco, D.P.M. are highly trained and have years of experience in all aspects of Podiatric Medicine and Surgery. They are available to meet with you to discuss and treat your foot and ankle needs. Dr. Blanco is fluent in English and Spanish (both oral and written), and with the assistance of our bilingual office staff, we are dedicated to providing patients with personal, culturally sensitive care.